Horsforth is going to be like my second home, my sister’s new flat is in Horsforth and no doubt I will be on the train there in no time. I love it there, it’s so cute and I adore it. She really couldn’t have picked a better place to live. 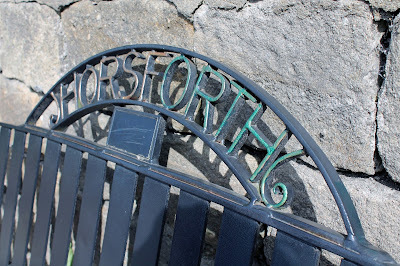 Have you ever been to Horsforth? 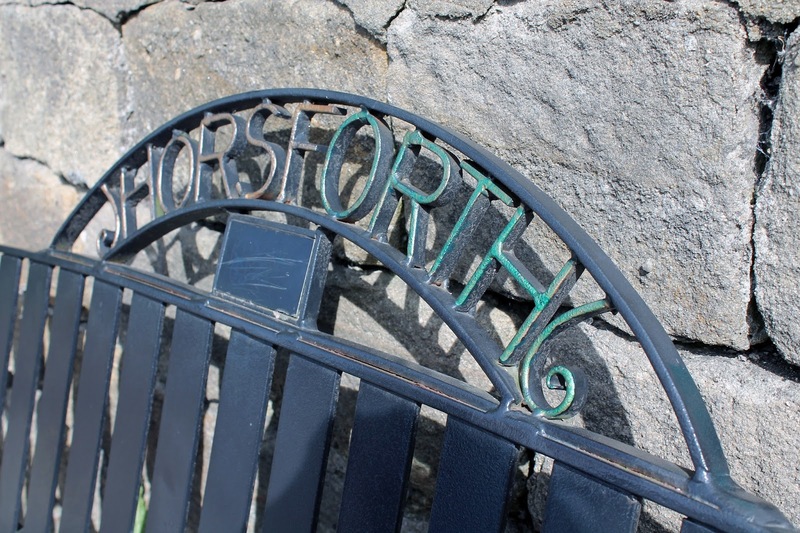 Do you live in Horsforth? Next Post 31 Day Snap #16 | Too old to be a Princess?